For Your Brand. Freshness Matters. 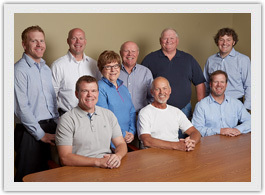 115+ years of combined experience from Wisconsin licensed cheesemakers. Numerous awards for best of class in both the World and U.S. 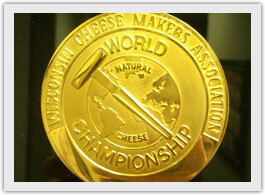 Cheese Championships. Need it earlier, just ask! 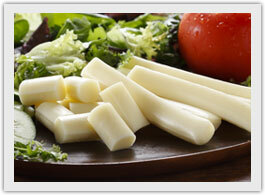 We do String Cheese. It is our Passion. Every day that is all we think about. This is our difference. 48 hours from farm to finish. We offer a variety of products and packaging sizes. We pride ourselves on the highest level of quality not only in our product, but also in our operations. We have attained the highest level of certifications within the industry.